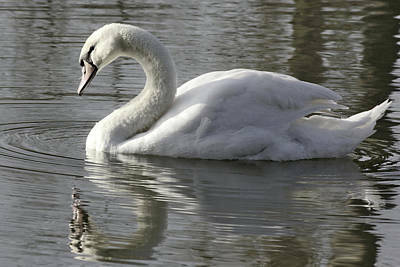 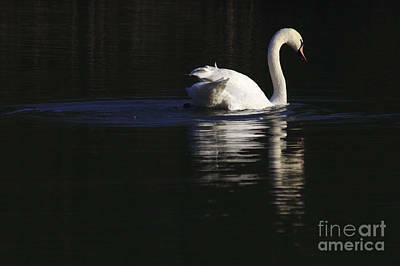 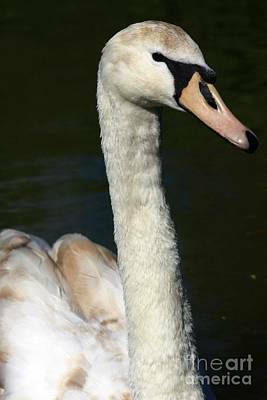 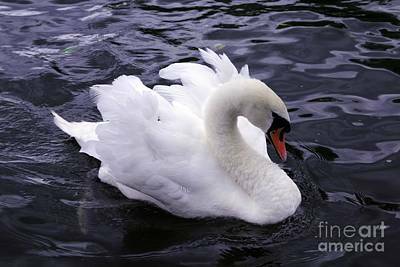 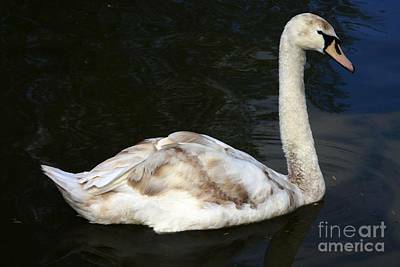 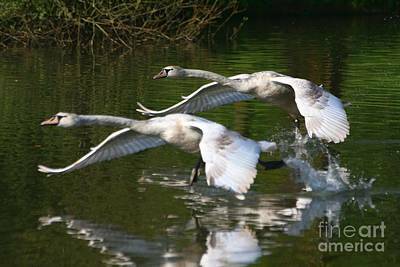 Swan, the royal bird, protected by law in England and subject of literature for centuries. 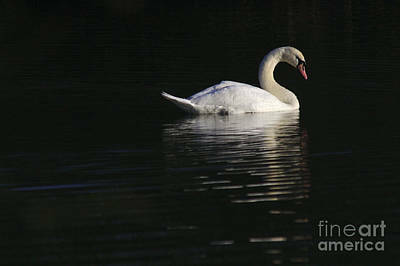 The swan is even revered in Hinduism. 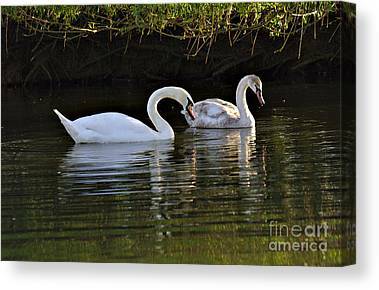 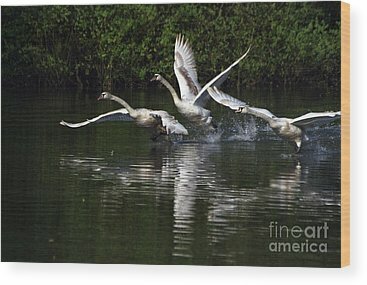 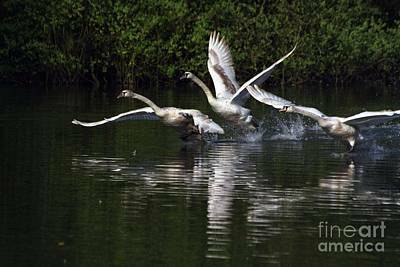 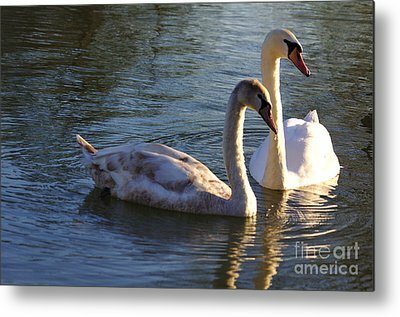 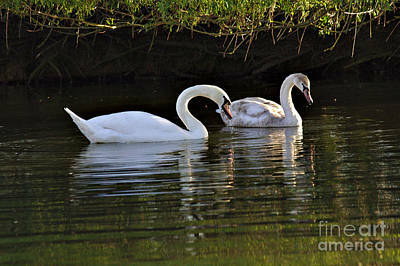 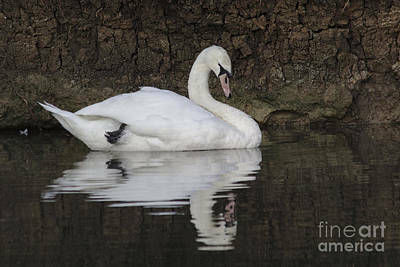 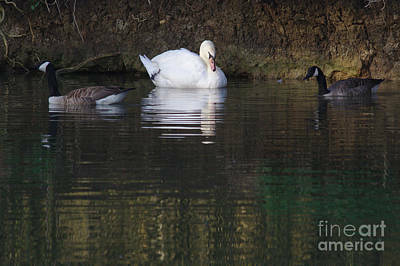 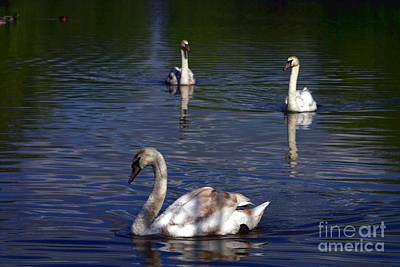 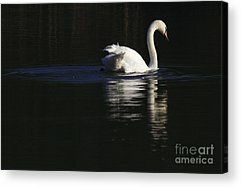 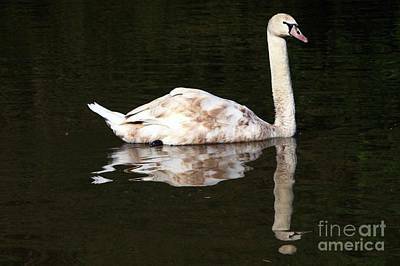 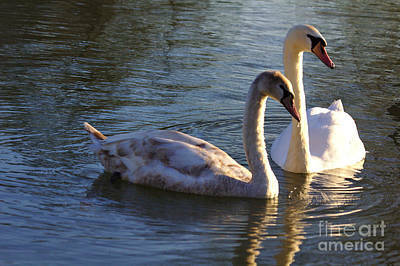 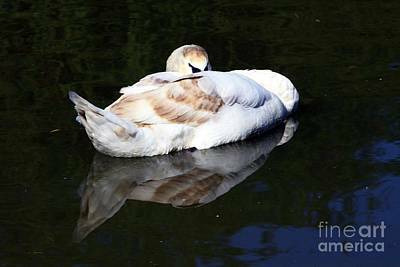 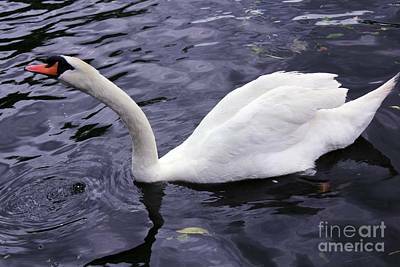 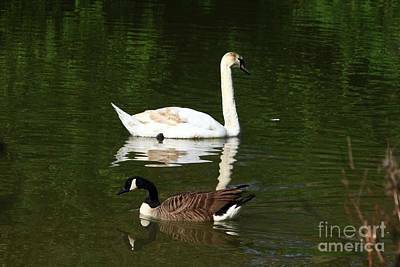 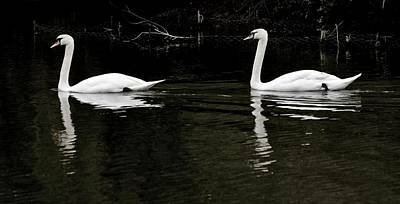 Here is my swan collection, with all of the photos taken in England.